Now, this is the hardest part of our job, having to put a price and value on what we do. We have studied the market and our competitors and feel we have come up with what are very fair prices for the high-level of service that we offer. We both know how expensive weddings can be and how costs can spiral out of control quickly. As a result, we have kept our prices as low as we can for the amount of work and passion that we put in and the end results. Now we do charge more for Weekend weddings but this is simply because we only have 50 Saturdays in a year and they are in very high demand. 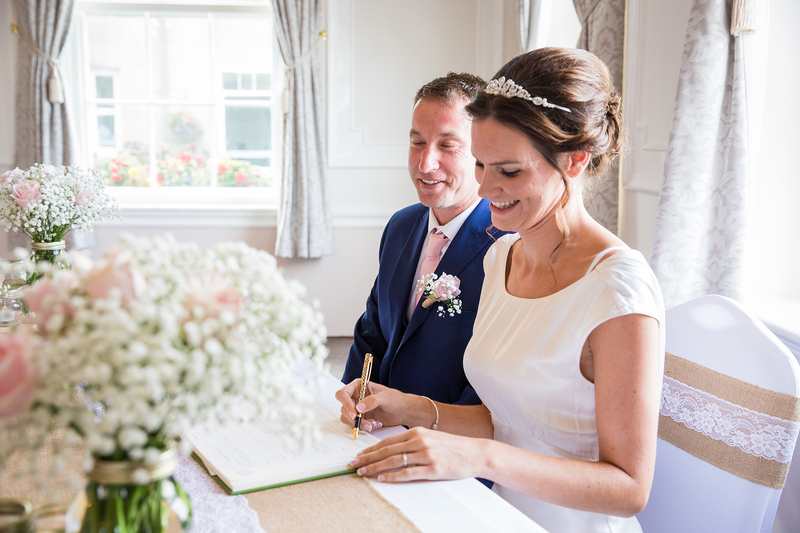 Our Wedding Photography is a fantastic way to capture all those fantastic moments throughout your day. With prices & packages to suit all. A wedding video is the best way to capture your day as it happens. We have prices & packages to suit all budgets. 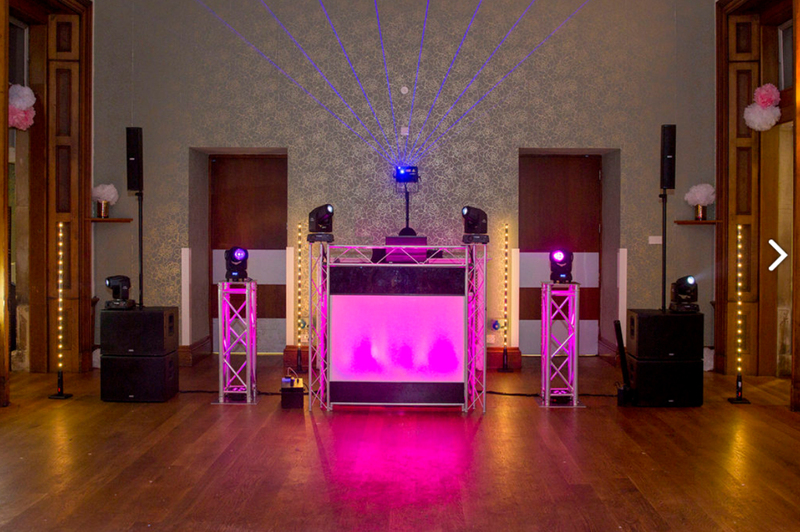 Our Bespoke WOW factor disco includes quality sound as standard that is tailored to your venue. Our intelligent lighting system, that is fully controlled by our touchscreen laptop & our experienced professional DJ with 20 years of experience in DJing Weddings, clubs, events & parties across the South West. 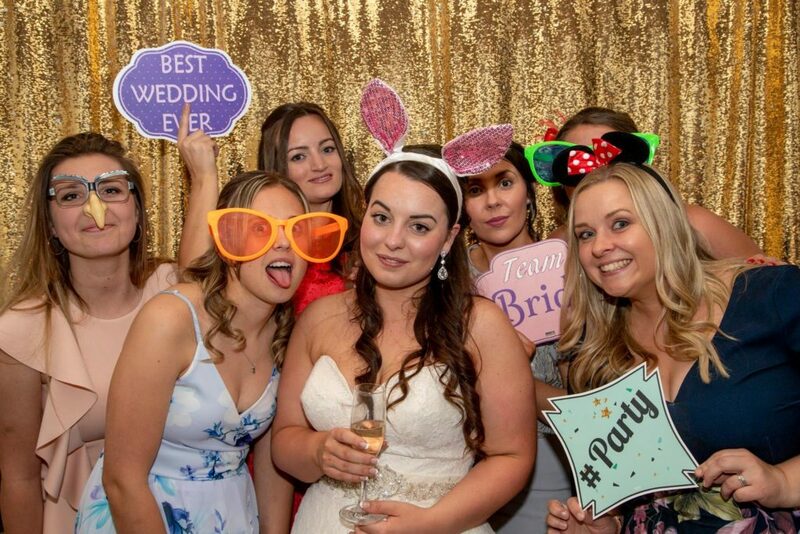 Our Studio Style Photo booth for 1hr with Photographer, backdrop & props is a great way to capture fun photo’s of your guests & is loved by the old & young. 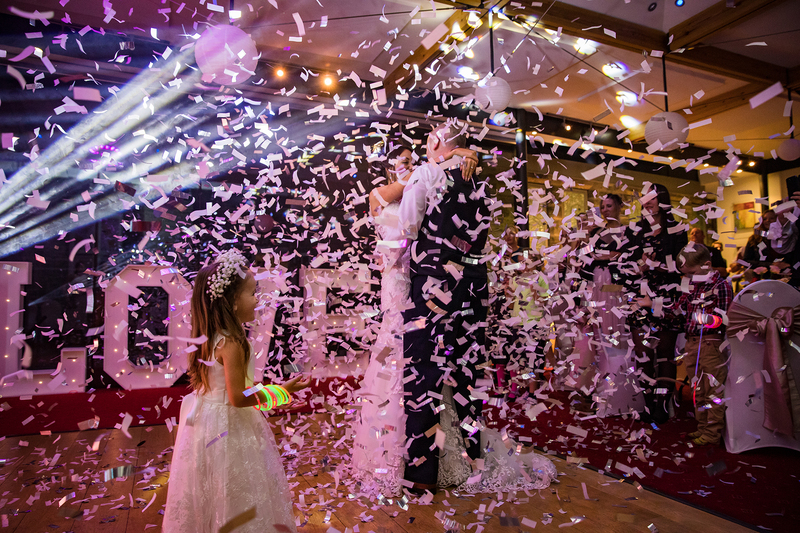 Give your first dance a wow factor by adding our powered Confetti cannon that goes off with a bang & showers you both in white biodegradable confetti. 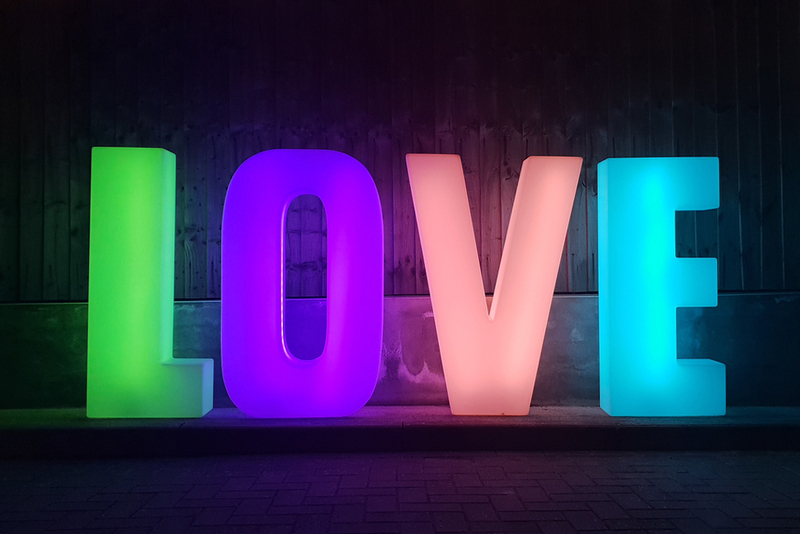 Our 4ft Love Letters are made out of Acrylic & are a funky, modern twist on the traditional Wooden letters. Our letters can be set to a solid colour, or can slowly fade from one colour to the next & are sure to be complemented on by your guests. To book simply contact us with your date and let us know what services you require. We will then put the best price together for you. 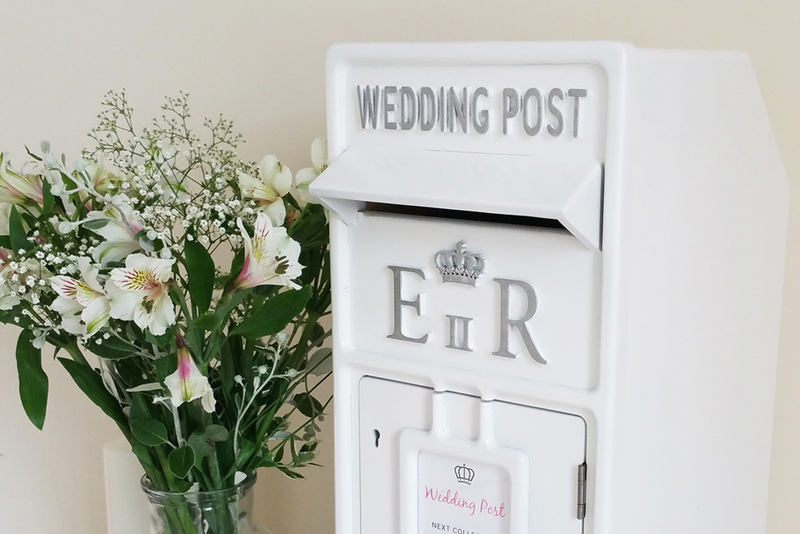 To book we require a deposit to secure your date. 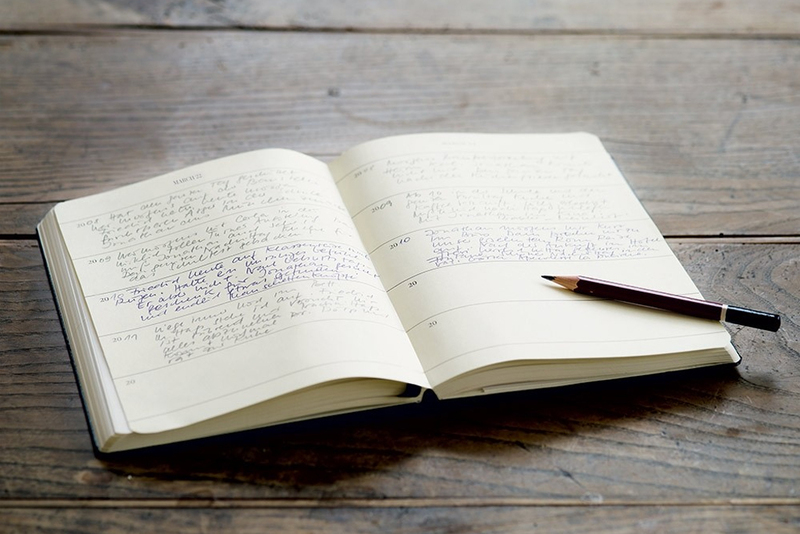 A full booking contract will be issued to you which protects you and keeps your booking safe. 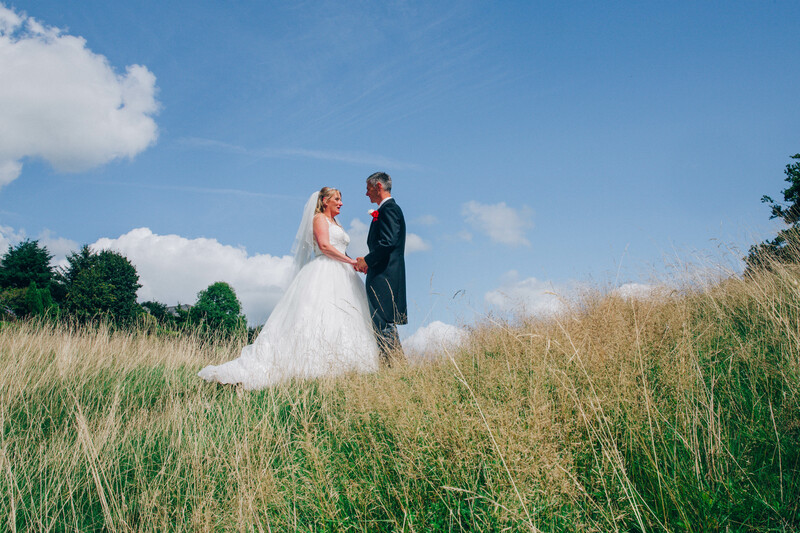 Our wedding packages are a great way to save money, the more you book with us the cheaper the price. As well as helping ease any stress with trying to find and chase multiple suppliers. All of our packages can be altered to best suit your needs and are subject to additional travel charges. We also offer a range of payment plans. This package includes photos of your day from bridal prep to the first dance. As well as a video of your special day. 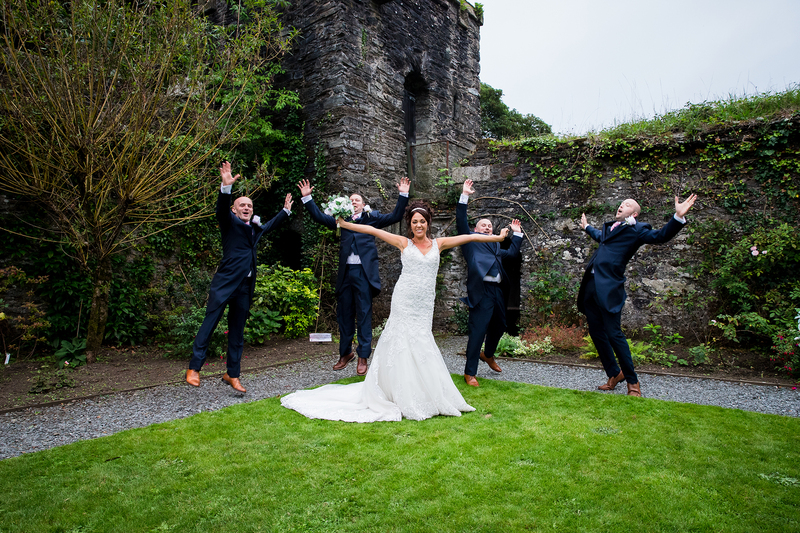 This package includes everything you need to capture your day in photos to keep forever and then end your day with a fantastic wedding disco and party. This package is for those who want it all. We will capture your day in photos, will create a fantastic film of your big day, we will play background music during the afternoon, we will provide a wireless microphone for speeches. Then in the evening will provide you with a fantastic wedding disco with our large confetti cannon for the end of your first dance. To book or have any questions then please do not hesitate to contact us for a prompt reply.